Shop and Browse in Pendleton, Indiana. 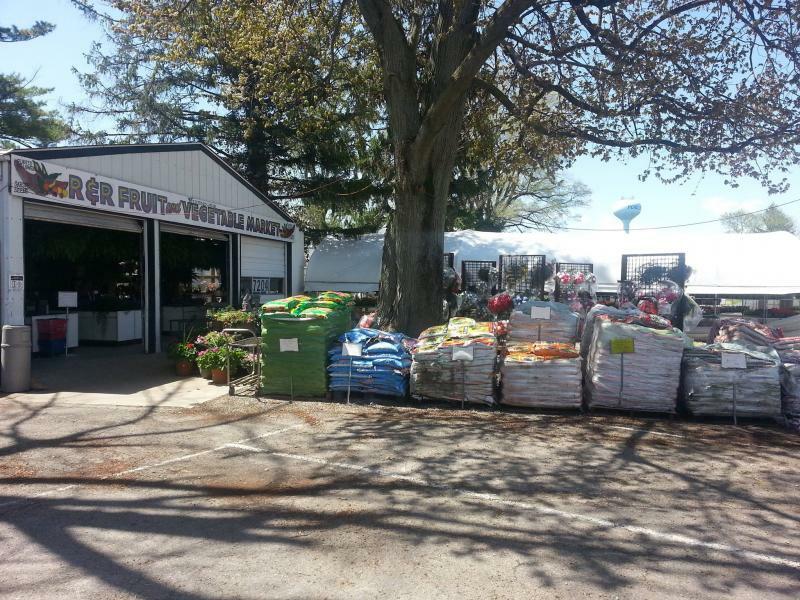 Seasonal fruit and vegetable market and garden center. We also have fall pumpkins and decorations. Fresh cut Christmas Trees.